John Niven is the Scottish novelist, known for his book “Kill Your Friends” about the British music industry in the mid-Nineties. He has since published eight more books, and recently came to Berlin on a reading tour, where I seized the opportunity to drag him into the room upstairs from the wine bar for an interview. This is my very first interview, my very first podcast, and I was as nervous as can be. 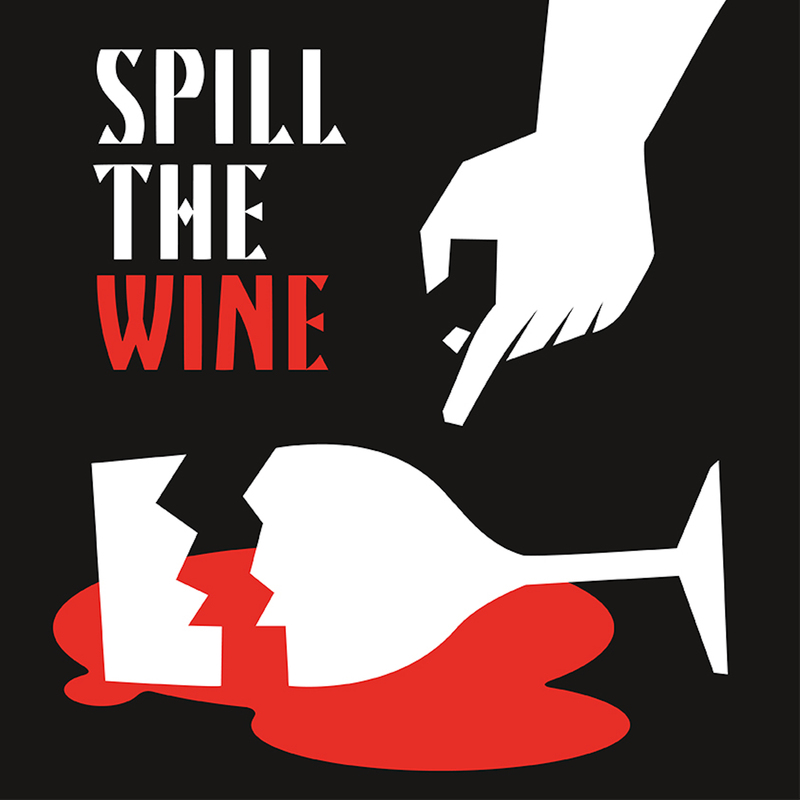 The post Episode #001 John Niven appeared first on Spill the Wine.